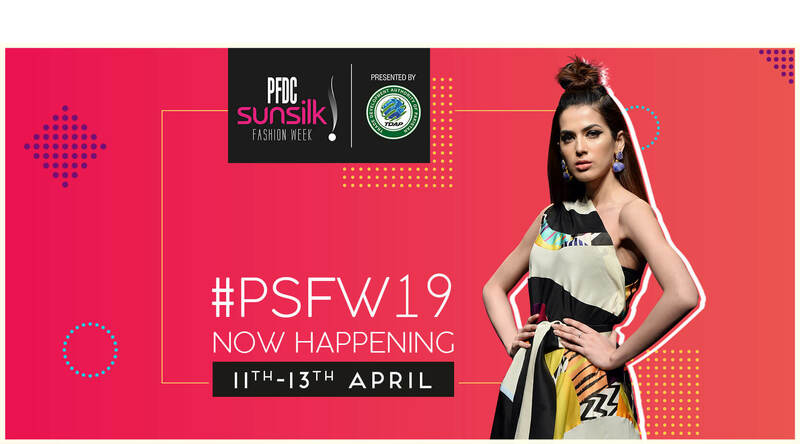 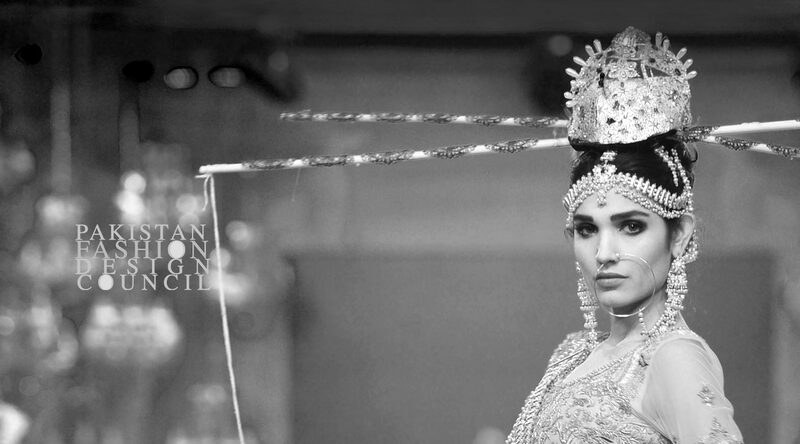 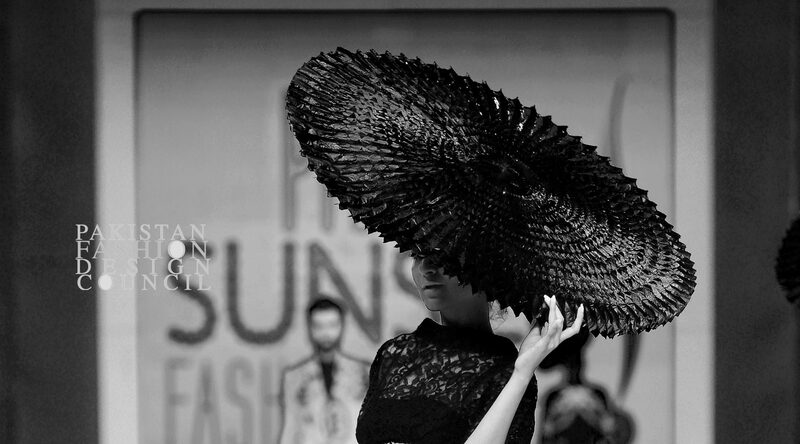 Click here to participate in PSFW 2019. 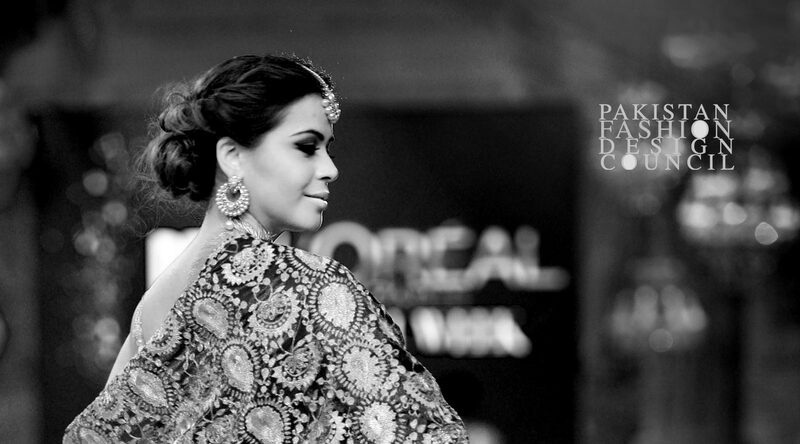 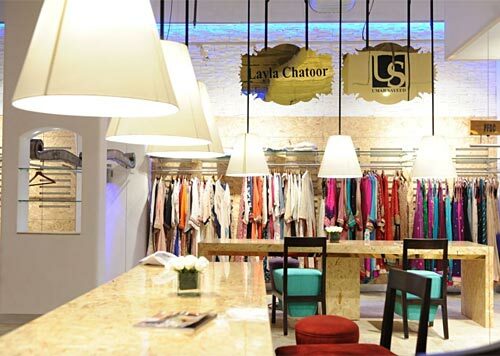 Find your favorite designs under one roof at the PFDC stores located across Pakistan, UK and India. 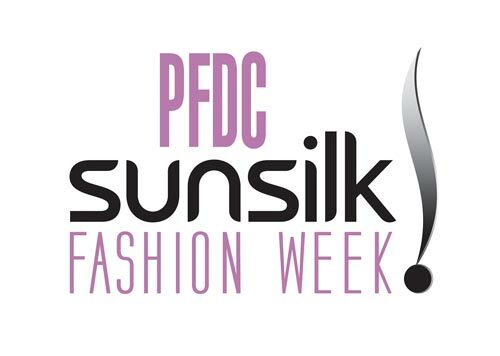 PFDC is a non-profit organization, established as a platform in the field of fashion design in Pakistan which works for the development and growth of the fashion industry while adhering to socially responsible practices and promoting soft image of Pakistan. 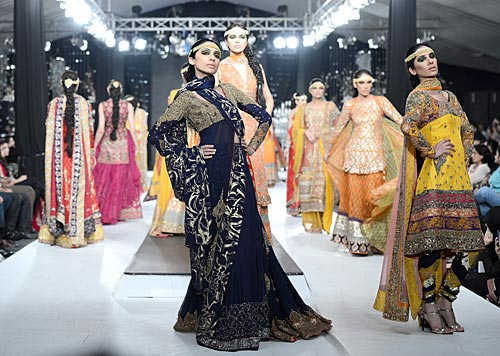 PFDC makes efforts to showcase Pakistani fashion through different channels and give it access to international market creating increasing opportunities for trade and commerce.